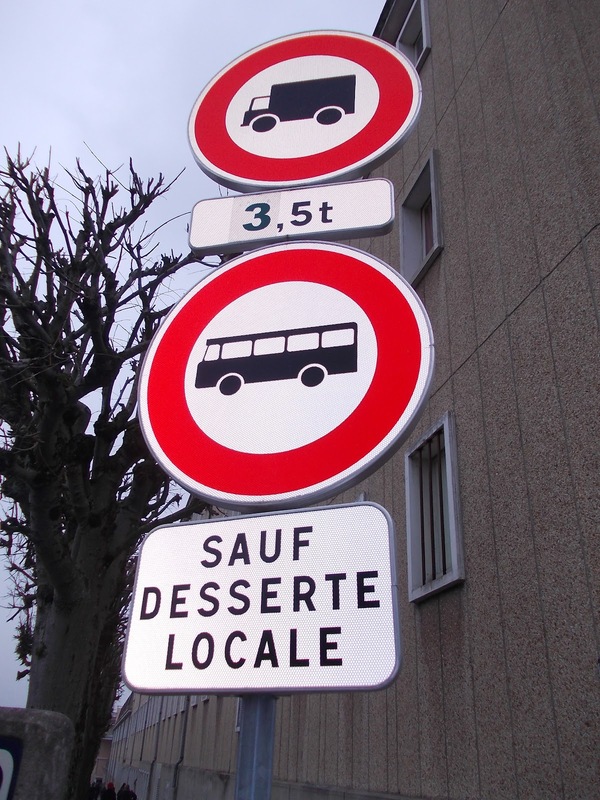 French Photo Du Jour: Except Local Desserts? 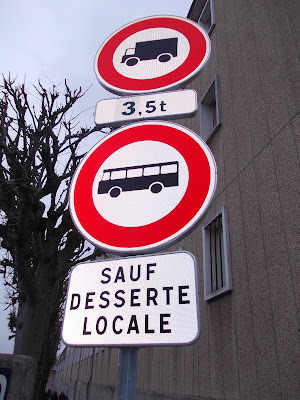 I'm all for sticking with local desserts too... I've given up Twinkies since we've been here, and not just because there probably aren't any for 3,000 miles.